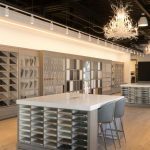 Nestled between the two branches of the Humber River, spring is one of the best seasons to explore the Village of Kleinburg. 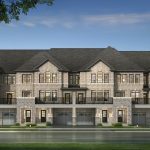 From picturesque homes, world-class restaurants, renowned art galleries, and forested landscapes, Kleinburg is truly a gem amidst its city surroundings. Here are some amazing activities to do this Spring season in the Village of Kleinburg! 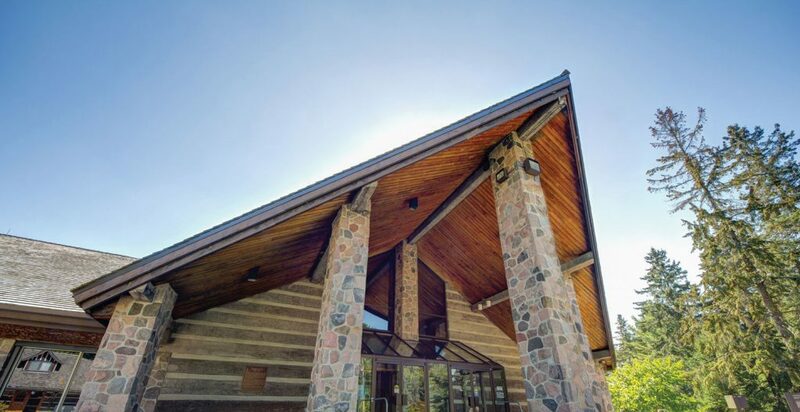 The McMichael Canadian Art Collection is the perfect introduction to Canada’s art, its people, their cultures and history. 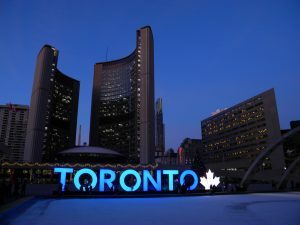 The collection consists of nearly 6,000 pieces of art created by Tom Thomson, the Group of Seven, their contemporaries, and First Nations, Metis, Inuit and other renowned Canadian artists. You can also explore the newly installed Sculpture Garden and the McMichael Cemetery where six Group of Seven members and gallery founders Robert and Signe McMichael have been laid to rest. The McMichael Art Gallery is surrounded by 100 acres of conservation land. 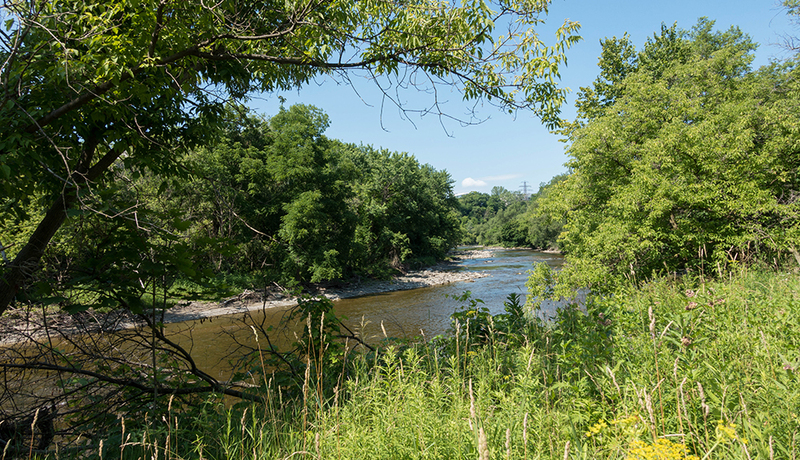 The Humber River Trails feature a maze of narrow, winding paths and hiking trails, forest landscapes, meadows, and farmland along the Humber River valley. 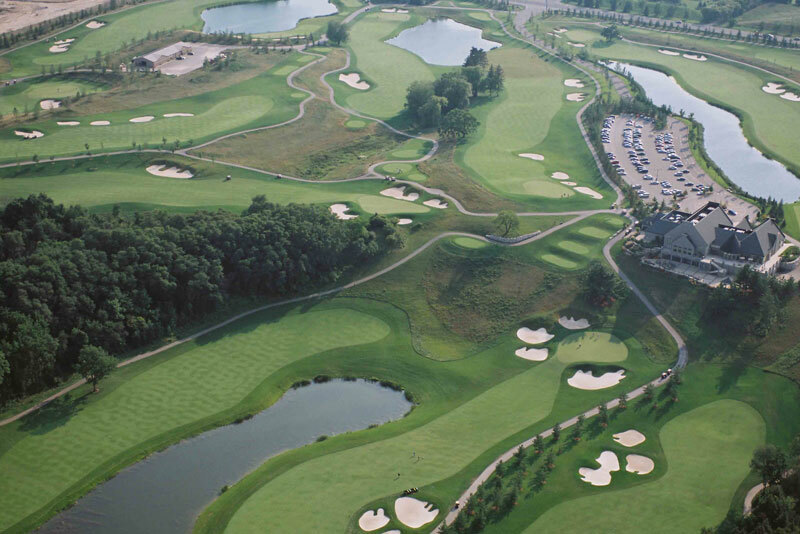 Designed by renowned Canadian Architect Doug Carrick, The Copper Creek Golf Club has been voted the best public golf course in the GTA. The 40,000 square foot clubhouse and grounds feature glorious gardens, an expansive terrace and gazebo, as well as lavish outdoor seating. Featuring stretches of pines and maple forests, the Kortright Centre for Conservation is a nature lovers paradise. Various education programs are also held at the EarthRangers Centre facility at the Kortright Centre.